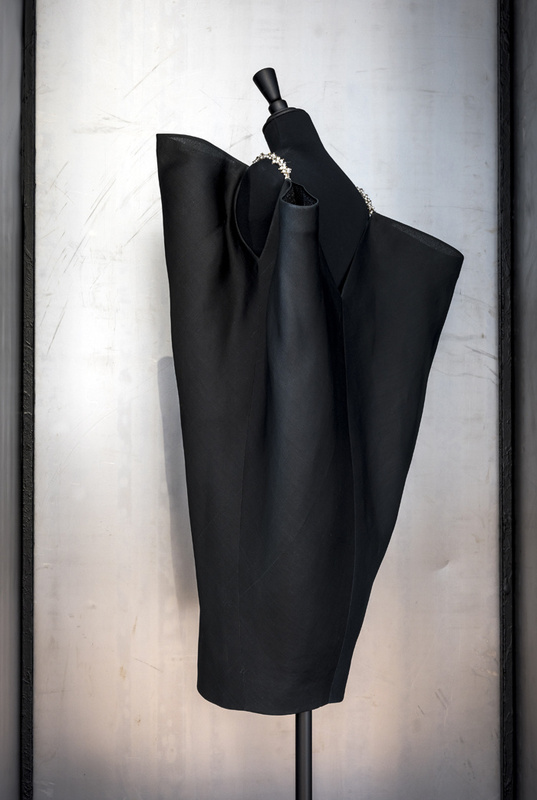 loveisspeed.......: Balenciaga's sculptured fashion.... 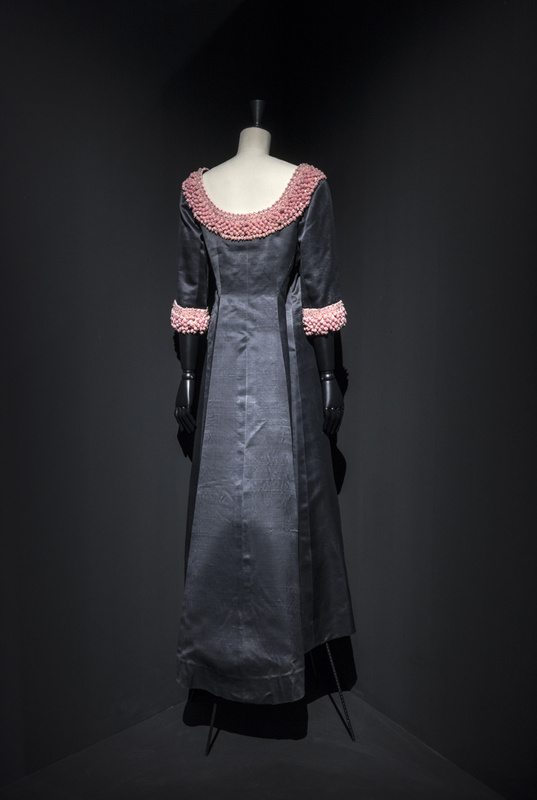 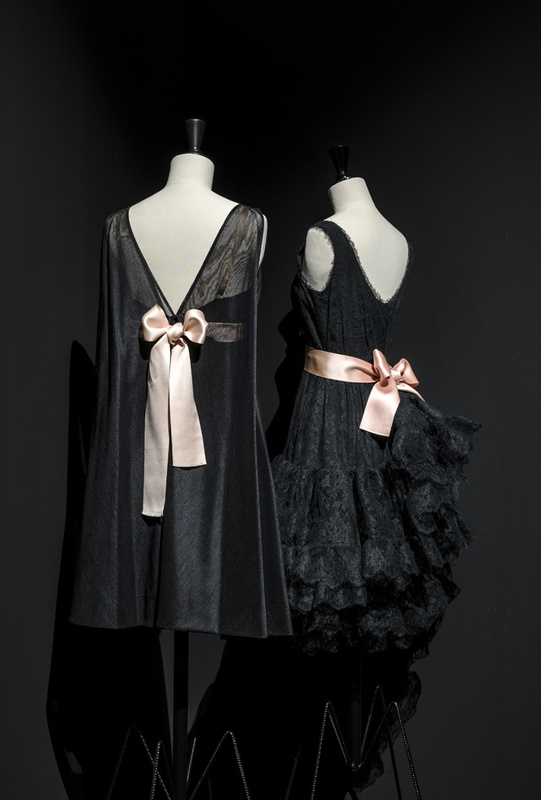 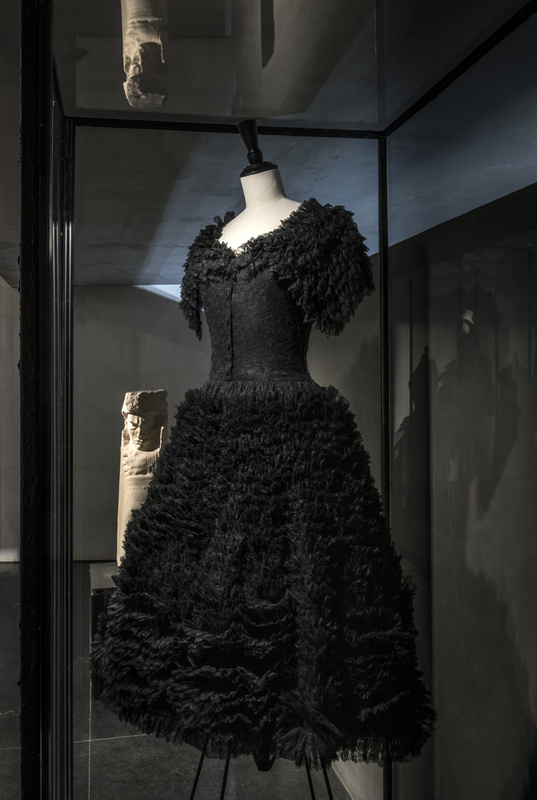 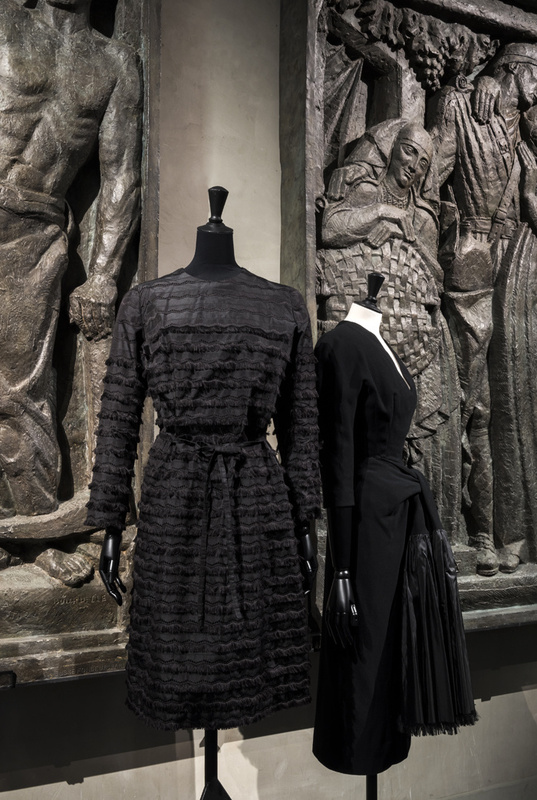 Since March 8th, the Bourdelle Museum has created creations by the couturier Cristobal Balenciaga in the midst of its own collections, as a resonance of its fashion with sculpture ..
Balenciaga's sculptured fashion.... 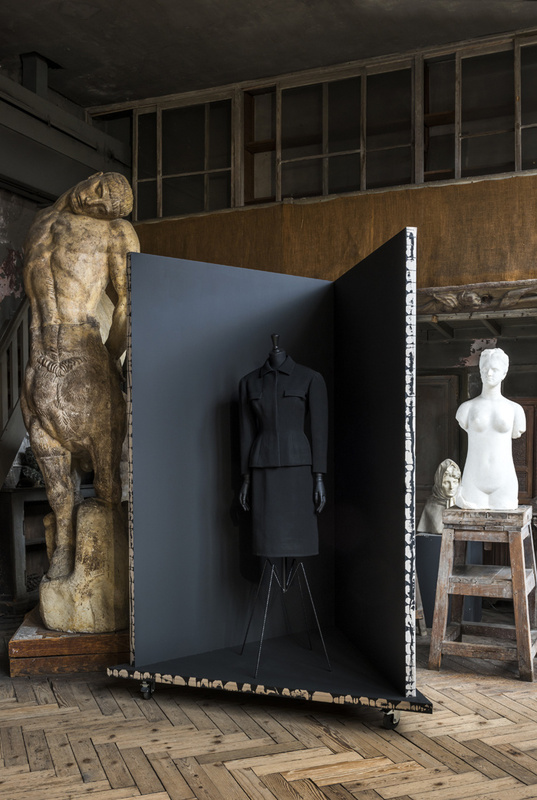 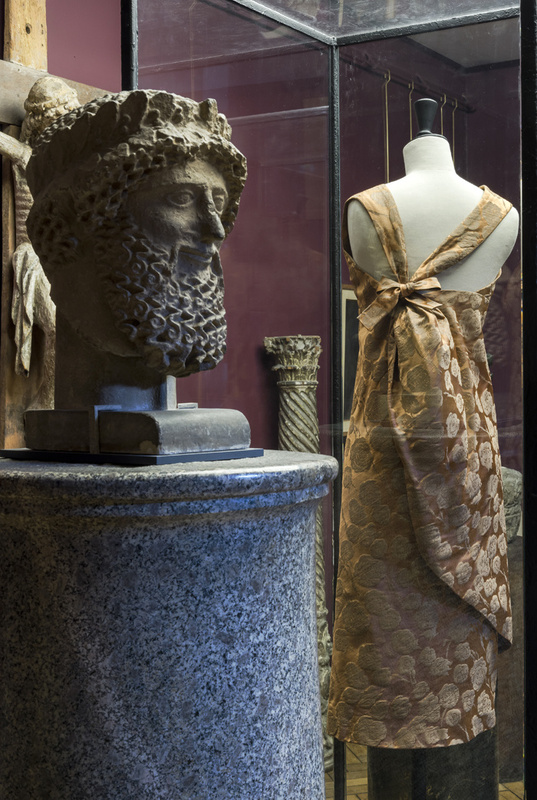 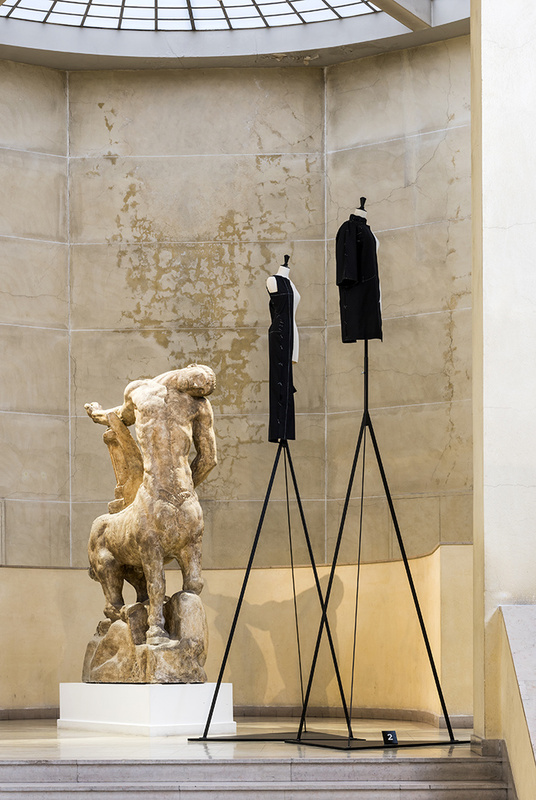 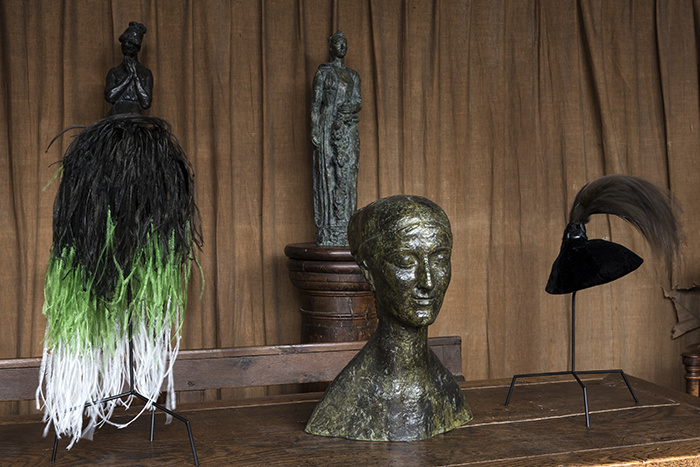 Since March 8th, the Bourdelle Museum has created creations by the couturier Cristobal Balenciaga in the midst of its own collections, as a resonance of its fashion with sculpture ..